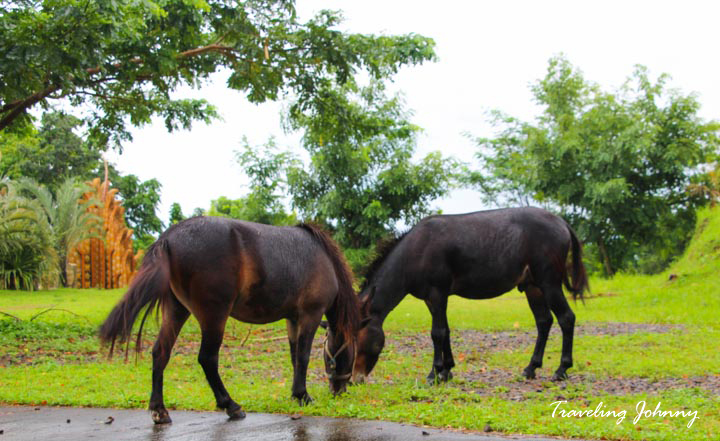 If you are in the Philippines and are planning to visit Indonesia but just don't have the time, I've got good news for you. 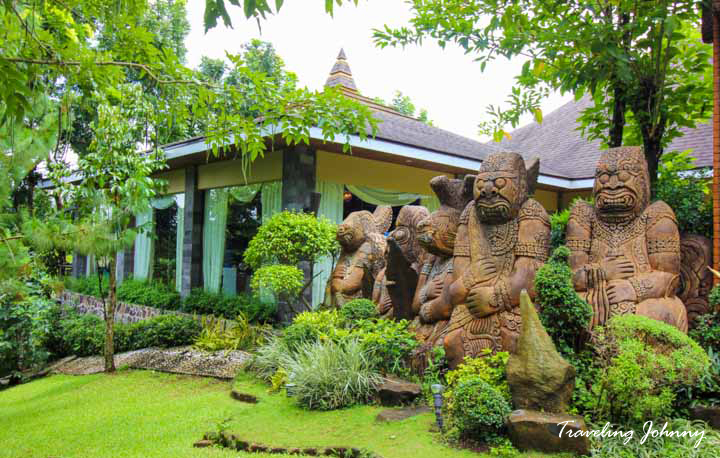 A Balinese-inspired sanctuary known for its relaxing vibe is just a two-hour drive from Manila. Discover Cintai Coritos Garden in the charming province of Balete, Batangas. 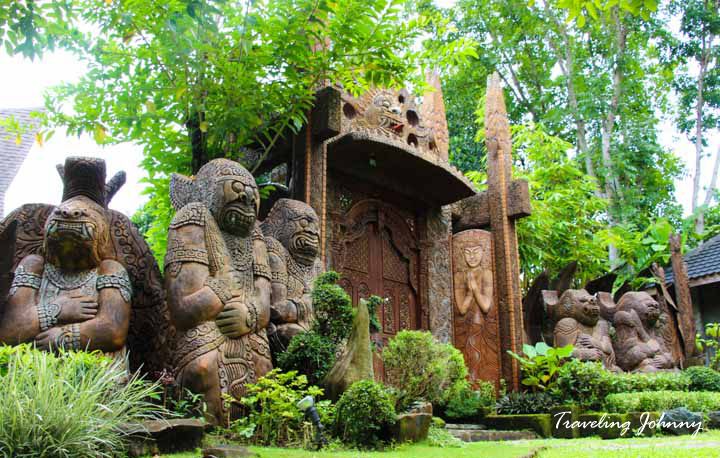 Originating from an Indonesian word for love "Cintai", the property was built for the owner's love for his wife; Corito. 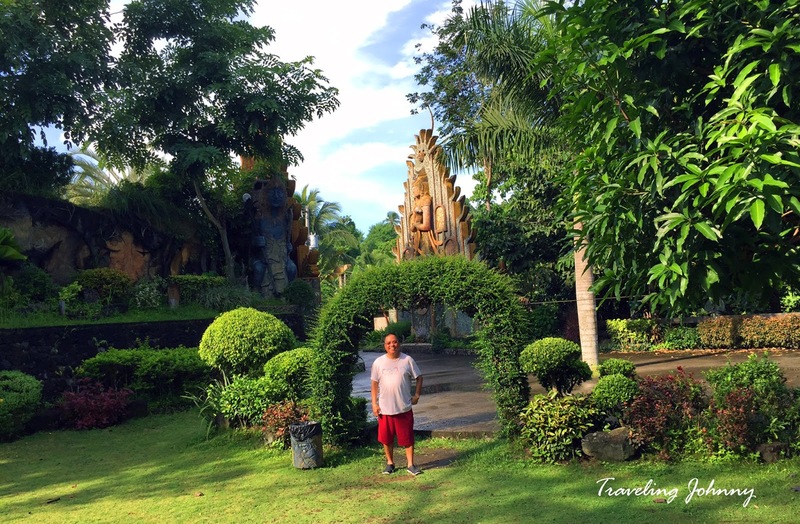 The resort started out as a private garden but was later on converted to a resort, sharing the beautiful memories of the family. We stayed in a Deluxe Villa. 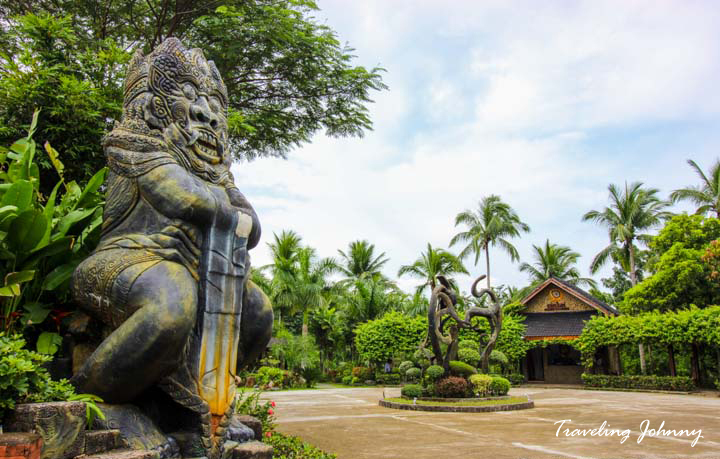 The intricate details of the Indonesian wood carvings, Bali-inspired furniture, statues, and paintings left me in awe as we entered the spacious accommodation. The uniquely-designed room including the clean and relaxing toilet and bath was somehow impressive. We also had a terrace where we rested for coffee and small talk. 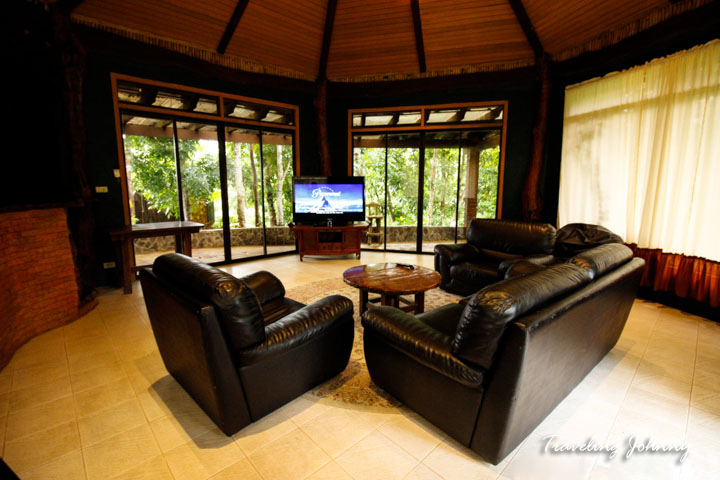 Television sets and Wi-Fi connection are not provided, encouraging guests to enjoy nature and spend quality time with their loved ones. 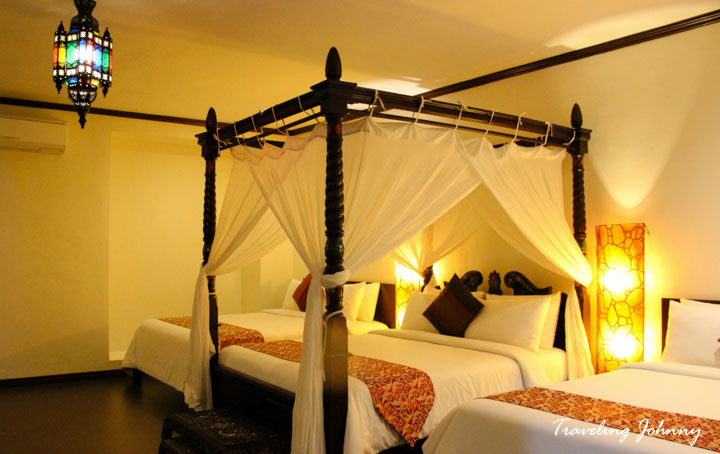 For those who can't help it, Cintai has a large room where you can watch movies with your family or friends. An array of good films, along with local and international TV channels, are available for your choosing. 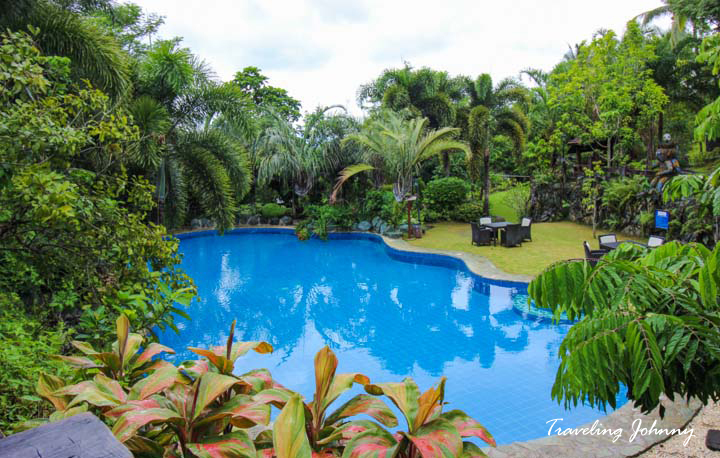 Cintai has four swimming pools in different sizes scattered around the seven-hectare property. 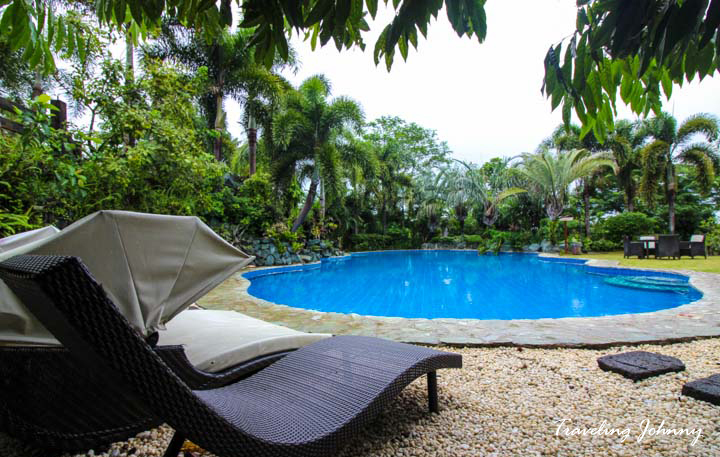 Each pool is strategically positioned amidst a lush background of trees and plants to ensure guests will have a great time relaxing and unwinding in such a nature-filled setting. 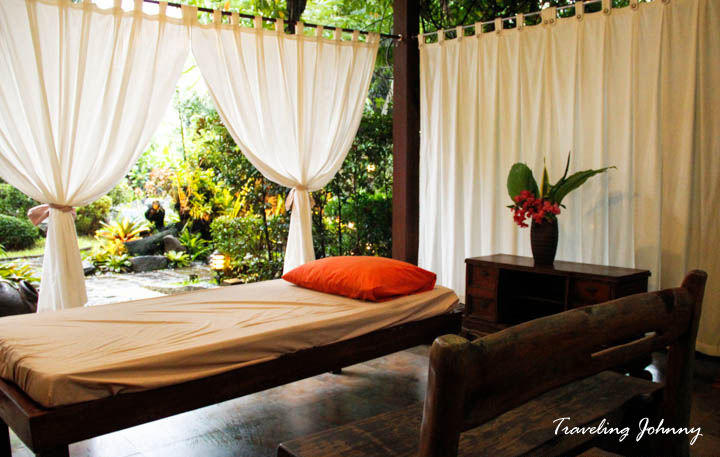 What could be a better way to end the day than to get a massage. 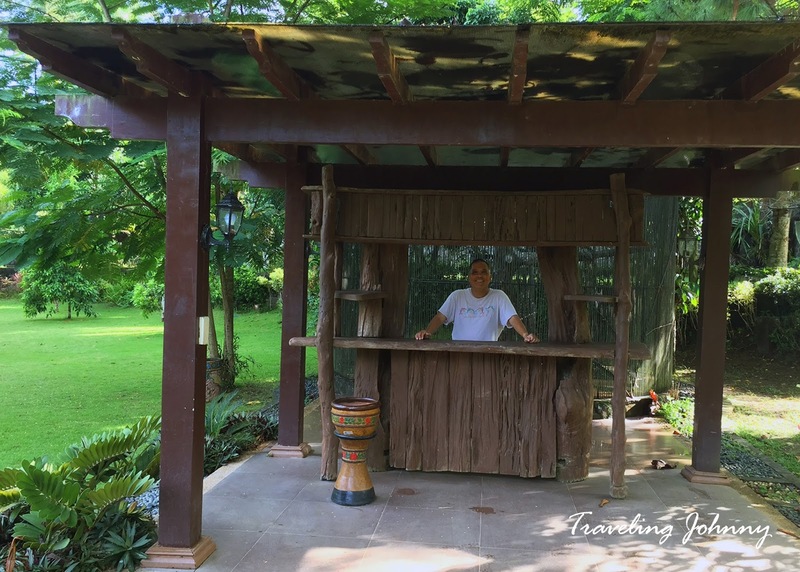 Cintai Corito's Garden has an outdoor spa offering relaxing massage treatments and other spa services in a relaxed, open-air environment. 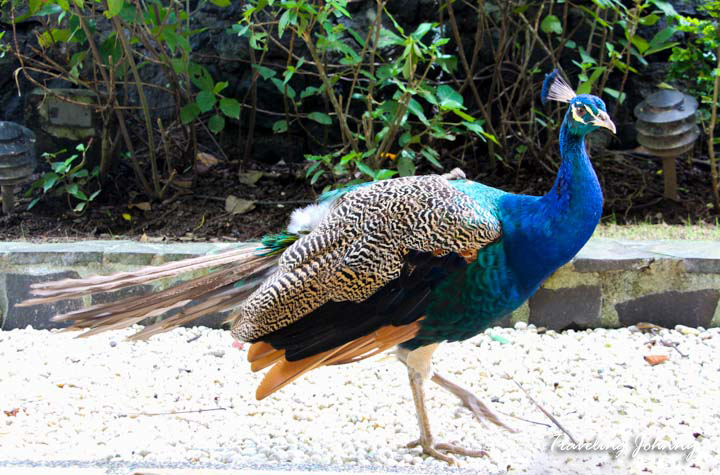 One of the things I like about the property is the animals walking freely around the resort. 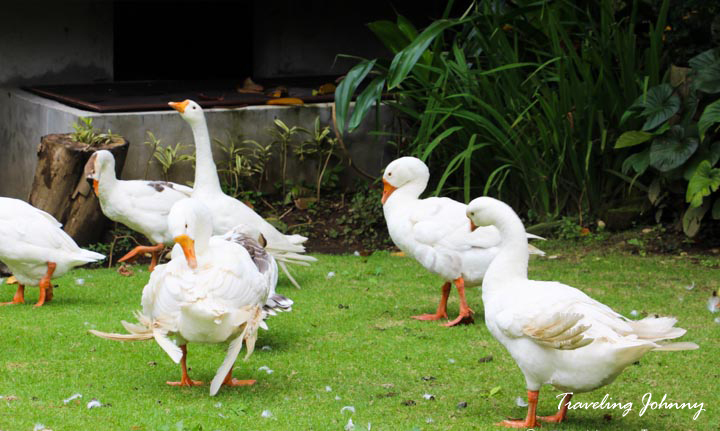 You won't see tigers and lions running around but you will definitely be surprised by peacocks, chickens, geese, llamas, and a lot more. 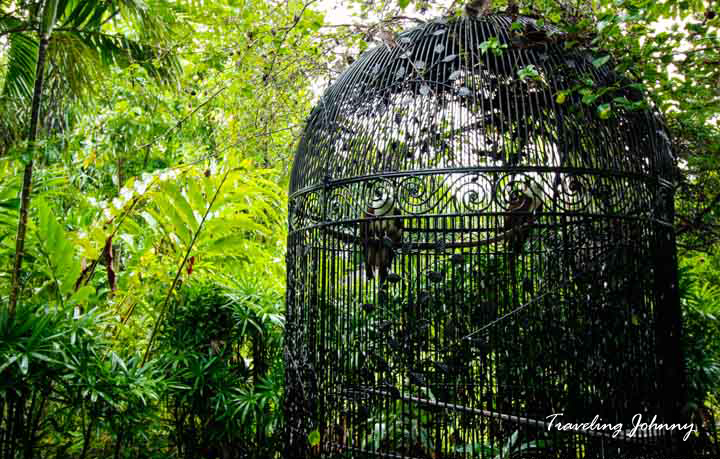 They also have eagles, monkeys, and other animals caged but well-taken care of. 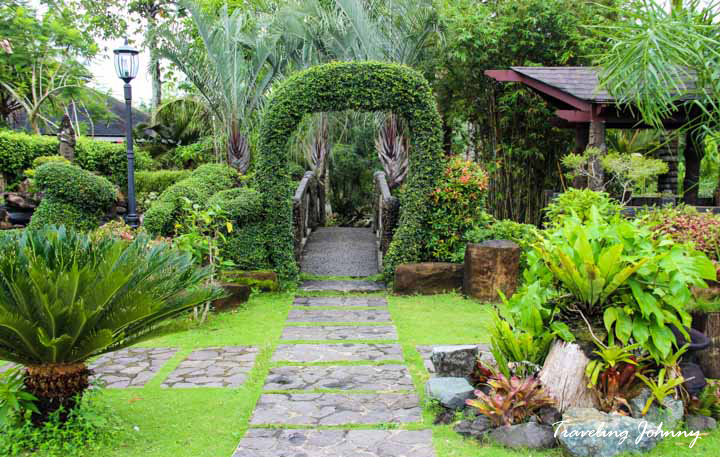 Cintai Corito's Garden may not be as grand as Bali but it definitely offers the tranquility and relaxation you will surely enjoy. WOW, Awesomely a blast to enjoy everyone's vacation !! !